Overview	At the Fox Hills Chrysler Jeep dealership in Plymouth & Canton, Michigan area you can find a wide selection of vehicles to meet your every need. When it comes to the ideal vehicle for a family, we know that interior space, safety features, and durability are among the most important factors. You want a reliable car that the whole family will enjoy, and we're proud to showcase some of the best SUV models on the road today. Lease a Family Vehicles at your local Canton & Plymouth, MI Jeep & Chrysler dealership. 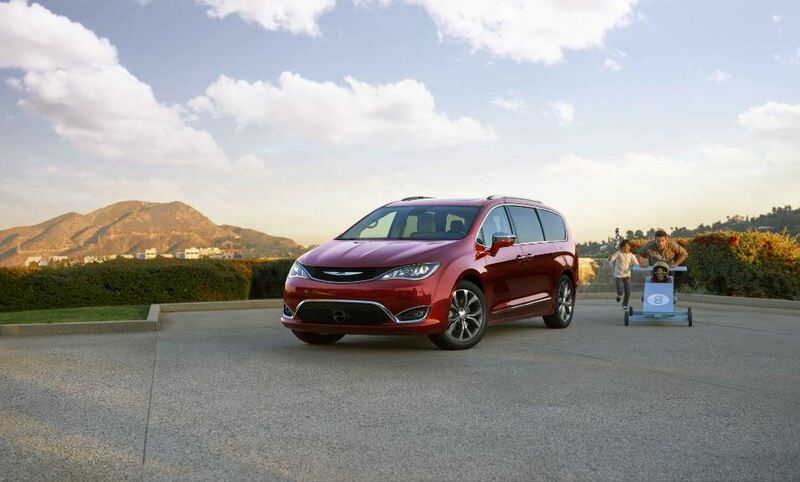 For a street smart minivan with a lot to offer a family of every size, look no further than the Chrysler Pacifica. With extensive safety features, standards Stow 'n Go seating and storage, and standards Class-Exclusive Second-Row Easy Tilt Seating, this minivan can tackle your every commute, soccer game, and weekend need. With an athletic stance and sculpted body, your kids will be proud to hop in after school, on the way to soccer games, and on weekends. The Jeep Grand Cherokee is a full-sized SUV with style, off-road capability, and cargo space and the Jeep Grand Cherokee Limited is one of the most luxurious vehicles in its class. 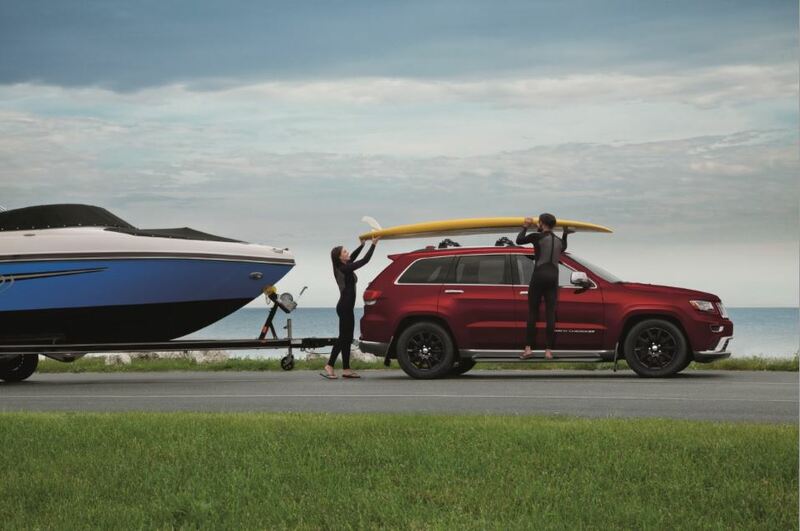 Capable of towing 3,500 pounds and with up to 26 highway MPG, this stylish Jeep SUV is perfect for any family. With its luxurious interior, controlled ride, competent handling, and eight-speed automatic shift, this vehicle is perfectly capable of handling all your weekend adventure and family commuting needs.Whatever you need, the Jeep Grand Cherokee Limited can take care of it. Other Jeep SUVs make great family vehicles as well, like the Jeep Wrangler or Jeep Patriot. Get in touch with one of the friendly sales associates at Fox Hills Chrysler Jeep to find the vehicle that meets the unique needs of your family. We can guide you through the buying process, from selecting a model and trim, to upgrading features, to finding the best financing option for your budget. Stop by our car dealership in the Plymouth and Canton, MI area to learn more and set up a test drive with the whole family of your favorite vehicle.Fox Hills Chrysler Jeep also offers automotive maintenance and repairs at our automotive service center in the Plymouth & Canton, MI area. Bring your vehicle in for routine maintenance, like an oil change, or in-depth car repairs. We offer a fantastic selection of authentic OEM certified auto parts, a full-service automotive tire center, early bird drop off, and Saturday service. It's important to us that your car ownership experience is as enjoyable and painless as possible. You can make an appointment with our expert technicians over the phone or through our service site today.